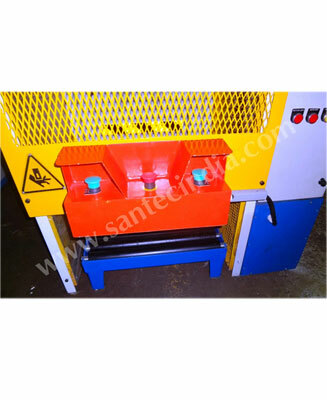 Santec's Rubber Bale Cutters are specially designed for economy, durability, easeofuse and versatility. 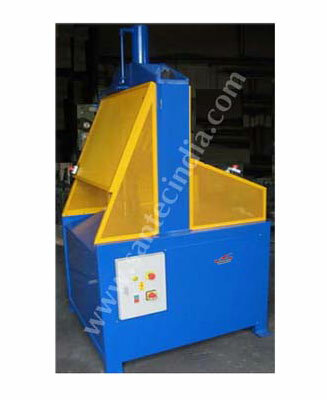 These machines are widely used for cutting rubber bales in different sizes. 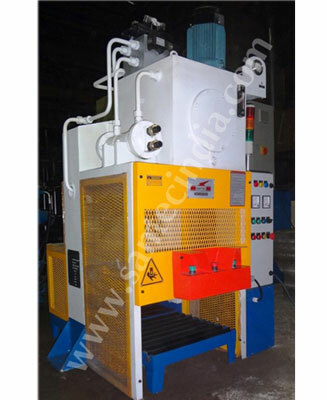 The steel hardened rollers ensure smooth movement of the bale through the machine. 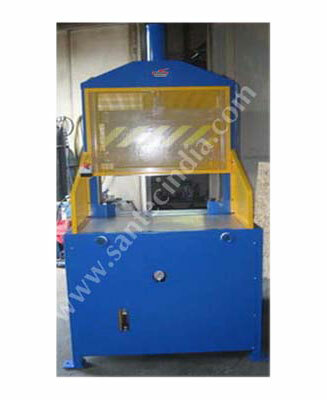 Semi and fully automatic cutters are perfectly suitable for toughest natural and synthetic rubber bales. 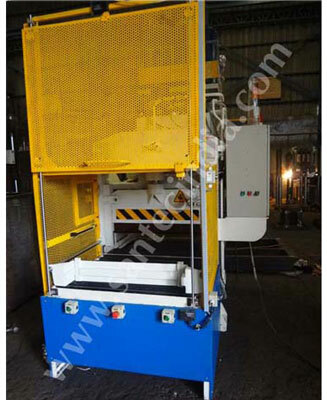 Inclined cutters are fed with continuous bales. 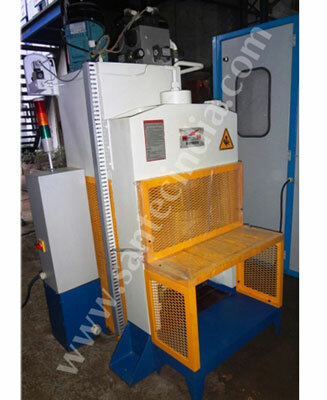 The steel alloy blades cut the bales into pre-determined size of selected thickness. 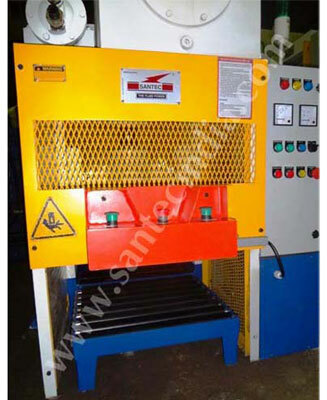 Bales are automatically discharged with the help of rollers. 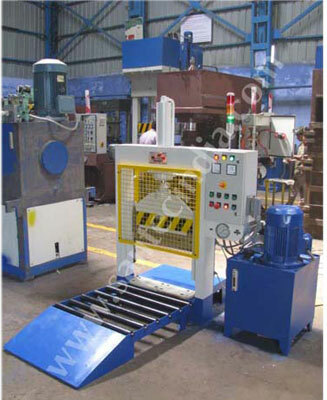 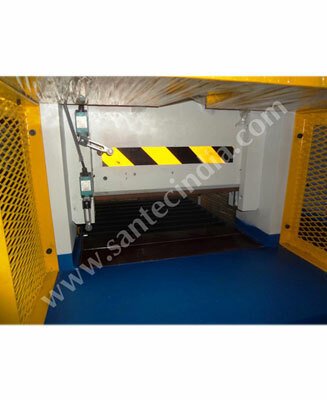 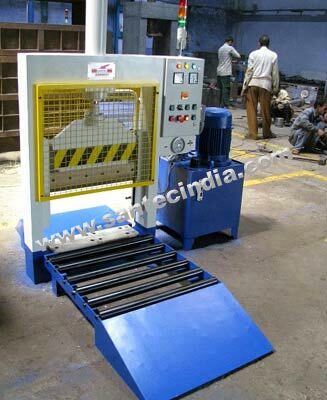 These hi-tec machines can also be provided with conveyors as per the demand of the clients. 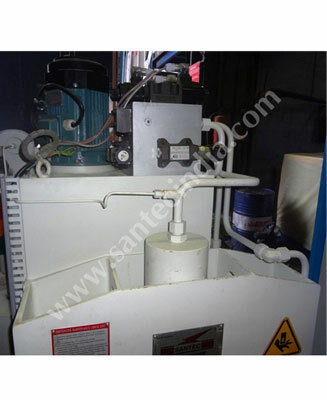 Santec'' Dispersion Kneaders are specially designed for mixing variety of materials ranging from low viscosity adhesive to high viscosity polymers. 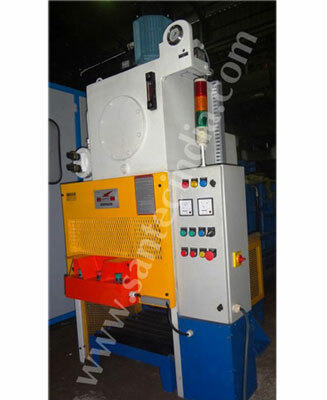 These versatile machines can be used in both rubber as well as plastic industries. 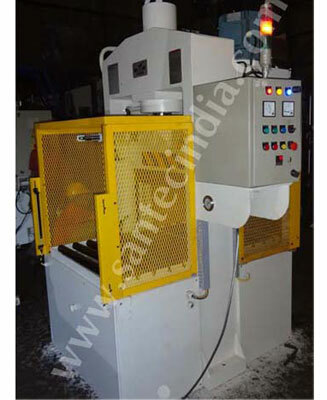 Dispersion kneaders prefectly controls mixing and blending of raw material to form uniform compound mixture ensuring better dispersion. 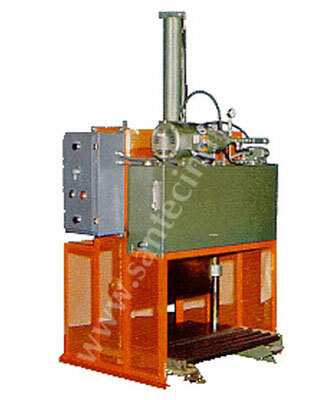 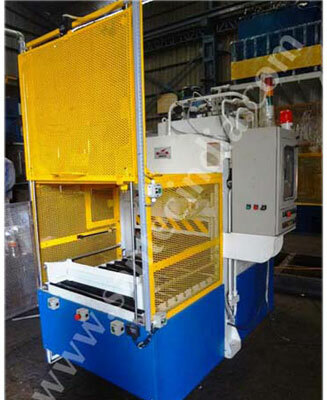 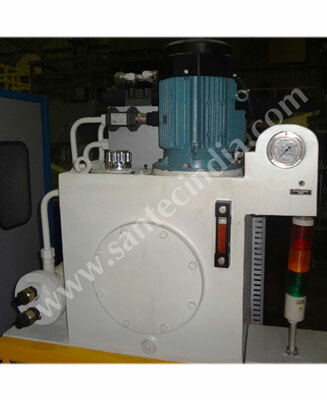 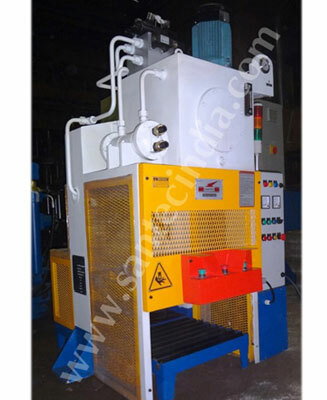 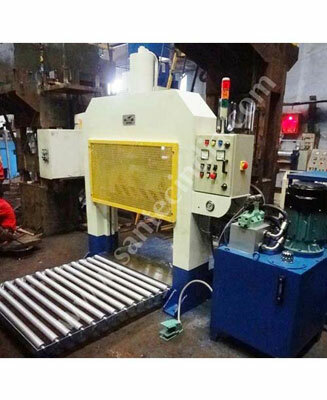 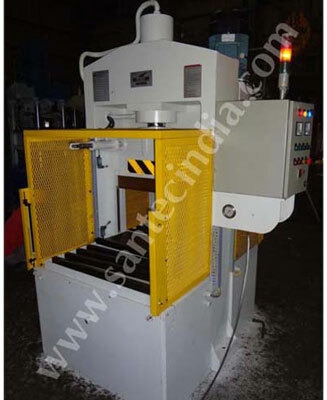 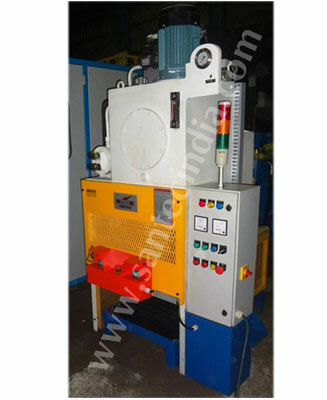 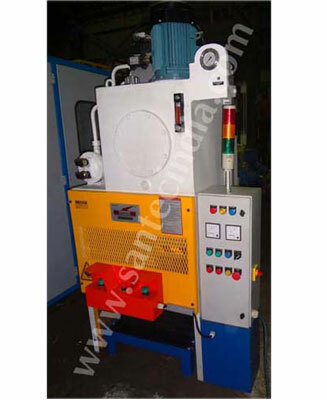 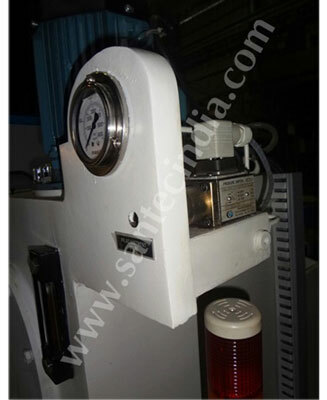 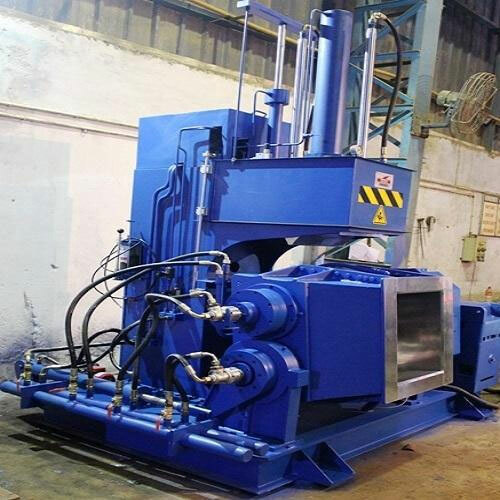 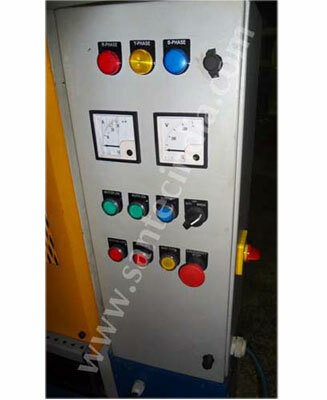 The machine consists of a mixing chamber fitted with rotary blades, made of high grade steel. 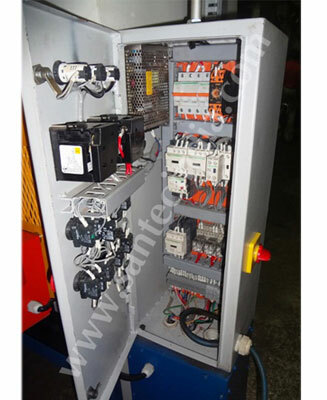 Mixing of the raw material takes place in this chamber, the blended compound is then cooled with the help of water. 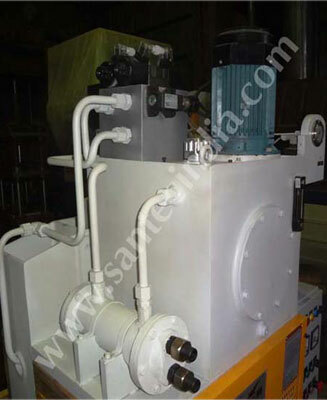 The mixing chamber comprises of a Pneumatically or Hydraulically controlled pressure lid, which helps to maintain pressure on the raw material during mixing.